Seal your vows far from the madding crowd at the elegant Orchid Country Club, a place tucked away in a tranquil part of Singapore. A little Eden ensconced in greenery and the serene sounds of nature, Orchid Country Club is one of the best-kept secrets of couples who yearn for an unforgettable wedding, as we ensure every detail is meticulously taken care of and every wish for your dream wedding fulfilled. Aside from weddings, we also offer a wide range of function rooms and conference facilities to host your events in an idyllic environment. Your guests will get to bask in a relaxing resort ambience, be it for a business brainstorming session, a management retreat, or simply setting aside time to unwind and have fun. Searching for that one package that caters to all your needs? Check out our offers here! 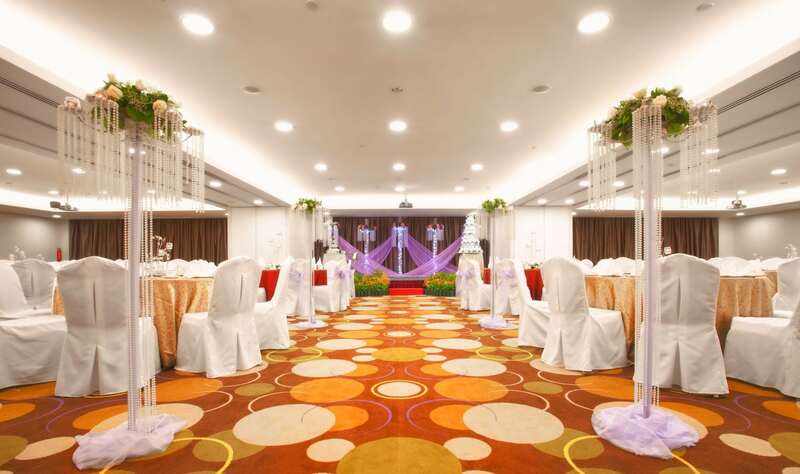 Orchid Country Club’s pride and joy – our gorgeous marble-floored Grand Ballroom is an awe-inspiring event venue that will lend an air of grandeur to any event. Accentuated by the warm glow of three magnificent chandeliers, the ballroom décor throws visitors back to the opulence of the Renaissance period. The Grand Ballroom boasts of a well-thought out design that caters for a spectacular entrance from the grand staircase, a spacious foyer for a cocktail reception, and privacy for important guests at the Jade Suite located within the foyer. 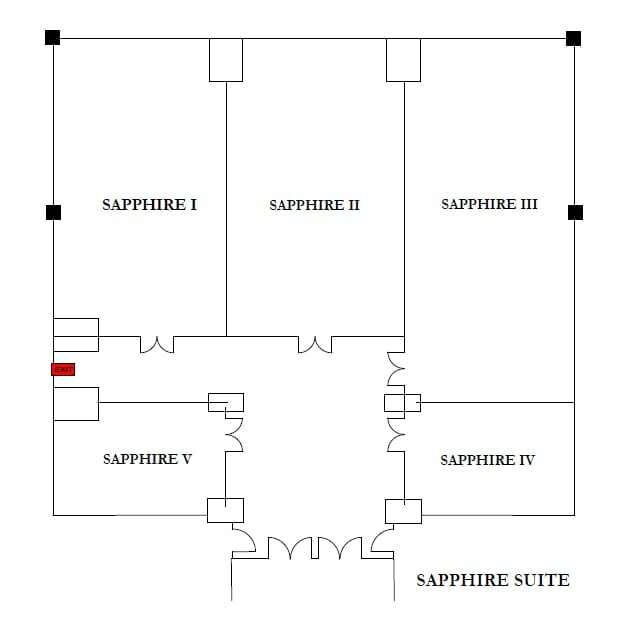 The Ballroom is truly a location befitting an occasion that you hold close to your heart. 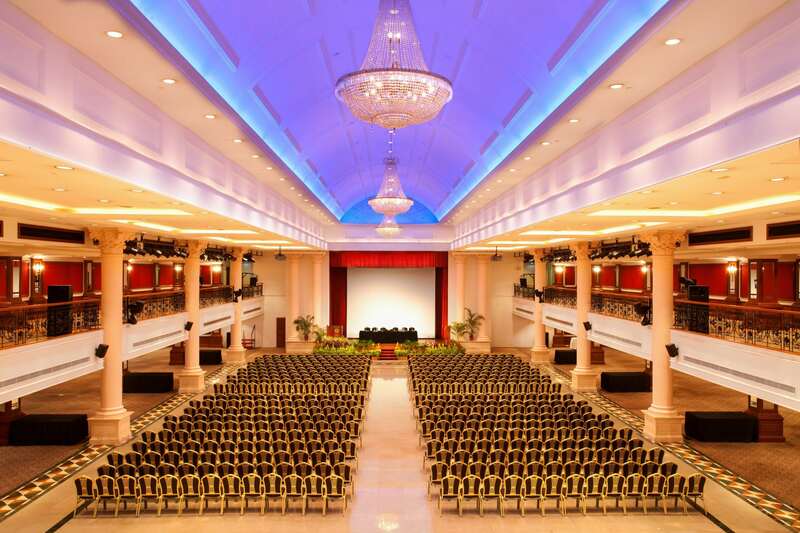 For couples who selected our Grand Ballroom as their wedding venue, they can look forward to basking in limelight and bliss as they walk down one of the lengthiest ballrooms in Singapore, followed by a unique second march-in in our wedding buggy. Overlooking the golf course and Lower Seletar Reservoir, the Emerald suite is an ideal event venue for an intimate, yet elegant event. The choice for the adventurous and bold – go al fresco with a poolside celebration set amid the tranquillity of nature and lush green courses. Mingle among your guests with a cocktail reception by the pool, and relax on a lounge chair under the starlit skies. Host a scenic wedding at this one-of-a-kind venue. The outdoors never looked this good! This elegant suite with full glass windows offers a breathtaking view of lush greenery and waterways, adding its own unique elegance-within-a-resort flavour to your event.